Course Description: Teaches you how to use the SolidWorks Composer software to create 2D and 3D output from CAD design data. This course is compatible with versions V6R2012. Prerequisites: Experience with Windows Operating System. 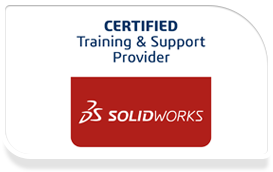 What is the SolidWorks Composer Application?